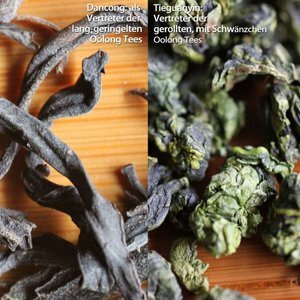 In general white tea is never more oxidized than 2% (older literature talks about fermentation, but which is the wrong chemical term here). 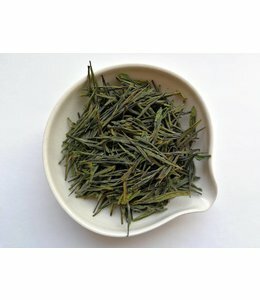 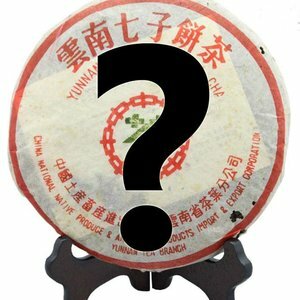 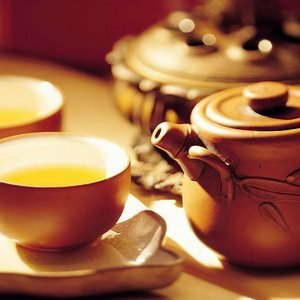 Because of its simple processing, its maybe the most natural tea available and some calling it also the most healthiest tea available. 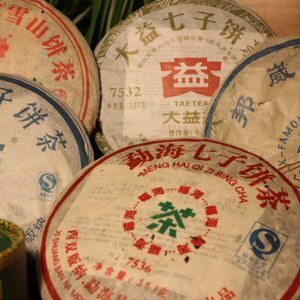 Well known white teas are for instance Baimudan or Yinzhen which both most times come from Fujian province. 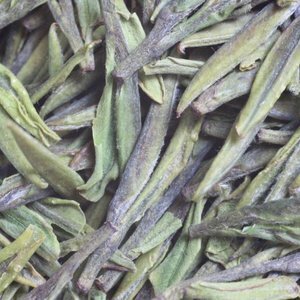 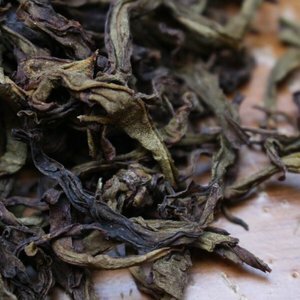 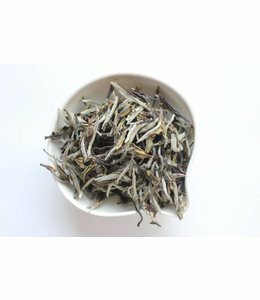 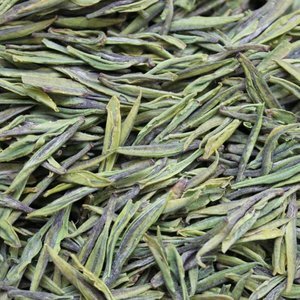 Our white teas come mostly from further north, the Tianmuhu area in southern Jiangsu which are rather hybrids between green and white teas.